hee hee. 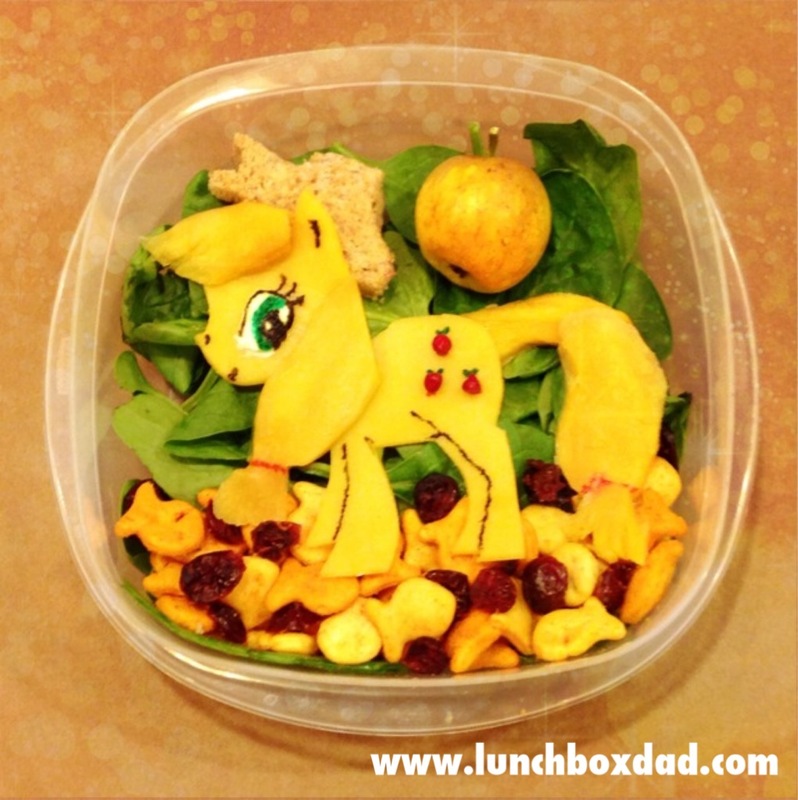 just love your pony lunches. Reminds of when my girls were just crazy about old school MLP. 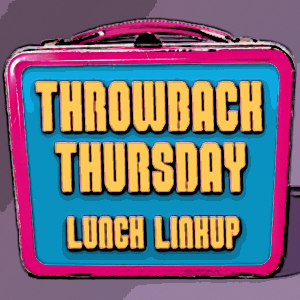 Here's my throwback lunch, in honor of Dr. Seuss' bday coming up. Thanks for the link up, Beau! thanks, it was more time consuming than I thought it would be but my daughter loved it! Love your lunch thanks for linking up Christine!